April 5th, 2015 | Categories: for Home Stagers. Tags: home staging costs. 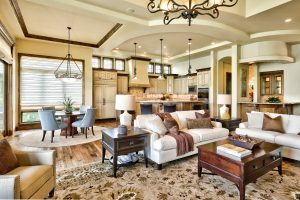 How do you price a home staging project? 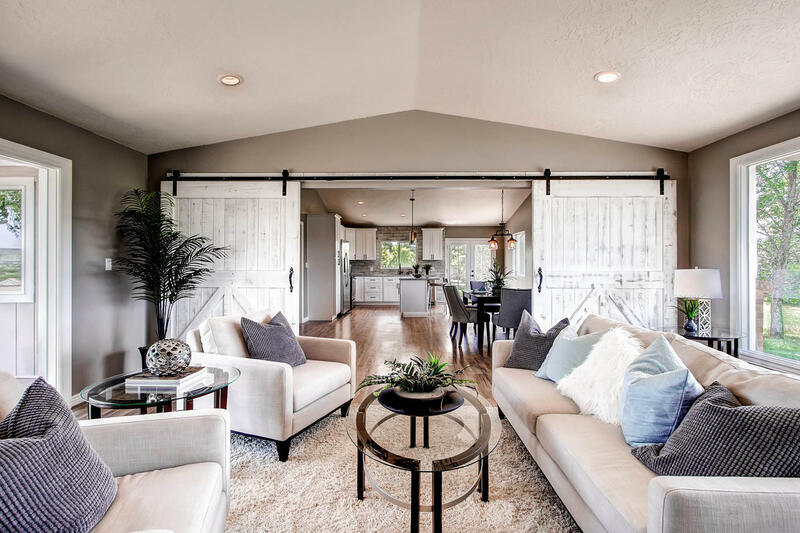 In this blog post, Lauren Matthews – Design Director for White Orchid Interiors – discusses one of the hottest topics among home staging industry insiders. We have all asked this seemingly difficult and frustrating question, “How do I price a project to account for my time, my inventory and other expenses involved in running my home staging business?” Well, look no further and stay tuned to future posts for additional insights on how to price home staging projects. The first step in coming up with a price requires a clear breakdown between segments. It is important to make distinctions between your time or services, your product or inventory, and your operational or administrative expenses. Within the White Orchid operations in Colorado and Southern California, we view these three distinctions as Design Services, Staging Inventory and External Services. Each play an important role in pricing. This is one of the easiest components to calculate. 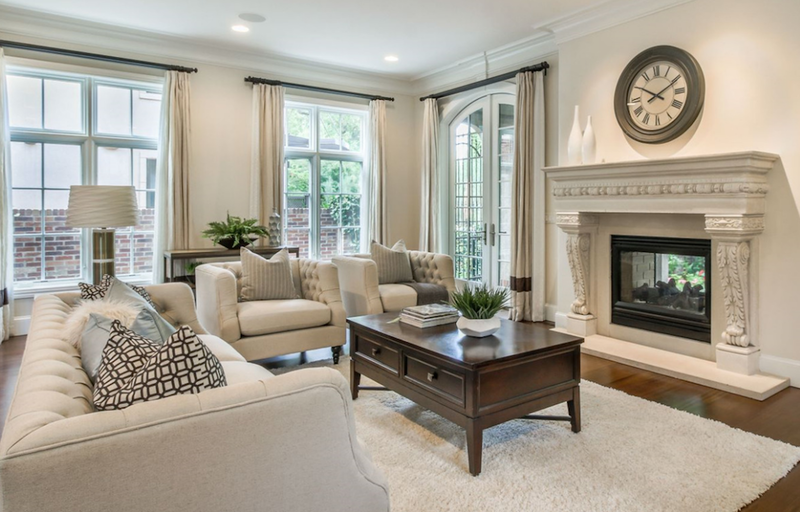 If you are a sole proprietor and are managing a home staging project on your own from start to finish, you should take into consideration the time and energy you pour into each project and multiply that by a reasonable hourly rate. For example, a typical vacant home staging project may require two full days or 16 hours. A reasonable rate might be $50 per hour. In this instance, you would want to charge $800 for your design services. Real Numbers: at White Orchid Interiors we employ design teams and in-house moving crews. We know our costs on an hourly and daily basis. On average, we need to earn $1,000 per day to cover the costs of our trucks, our moving teams and our design coordinators. We can be efficient and many vacant home staging projects can be completed in a half-day. 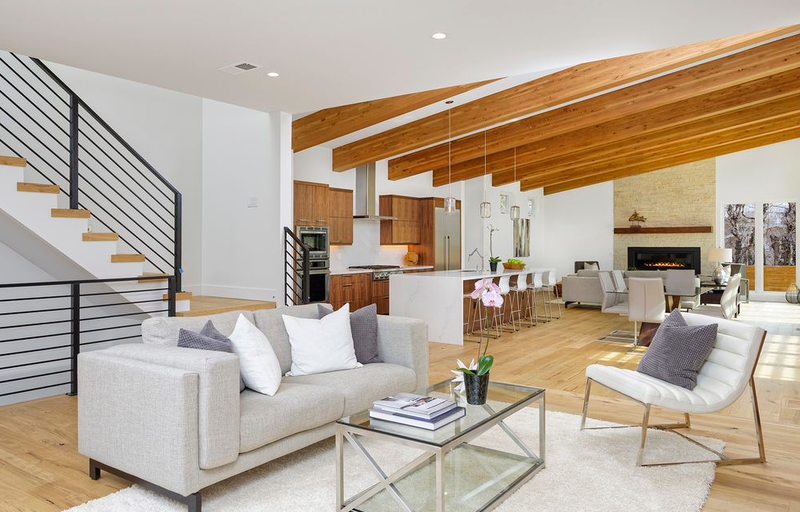 Given that we will stage and de-stage for each vacant staging customer, with a combined service time of one full day, we would charge approximately $800 to $1,000 in service fees per project. This is perhaps the most difficult of the components to calculate. Not because of complexity, but because multiple steps may be involved. If you own your furniture and decor accessory inventory, you want to take into consideration two things: the return ON and return OF your investment in that inventory. If you lease and sub-lease furnishings from a third-party (i.e. CORT Furniture Rental), you will likely pass those costs on to the customer and make money only on your design services and professional expertise. The first step in calculating a reasonable staging rental rate is to understand exactly what your inventory costs. If you spent $1,000 on your inventory, make that expense clear. The second step in calculating a reasonable staging rental rate is to know the useful life of the inventory. If you spent $1,000 on a particular grouping, it is important to know how many times OR for how long you will be able to use that particular product. The third step in calculating a reasonable rental rate for home staging furniture is to establish your required return of investment. Given that you are taking responsibility to acquire the product and manage the investment in your inventory, a reasonable figure may be a 35 percent return on investment or higher. Real Numbers: at White Orchid Interiors we typically deploy $6,000 of product in each entry-level to mid-priced home. Given the calculation above, we should be earning $8,100 per year on this particular furniture and decor accessory package. That translates into a rental rate of approximately $675 per month. The only other consideration would be costs for external services. You may lease and sub-lease furniture and decor accessories which might incur additional costs for delivery, setup or take down from from third-party moving companies. You may have other assistants or engage other services to help manage your business. In each project, you should make a point to help subsidize and recoup the costs for external services. White Orchid Interiors typically charges between $1,500 and $1,750 per entry-level project for a 30-day term. This accounts for an $800 to $1,000 service fee and a $675 to $750 furniture rental fee. Our goal at the White Orchid Network is to provide meaningful services for home staging professionals. If you are looking for help building and growing your business, please contact our team and Join our Network today!